Agoraphobia needn’t keep you a prisoner. Hypnotherapy could help you! If agoraphobia is keeping you from enjoying life then please be reassured, there is an escape route all ready and waiting for you. 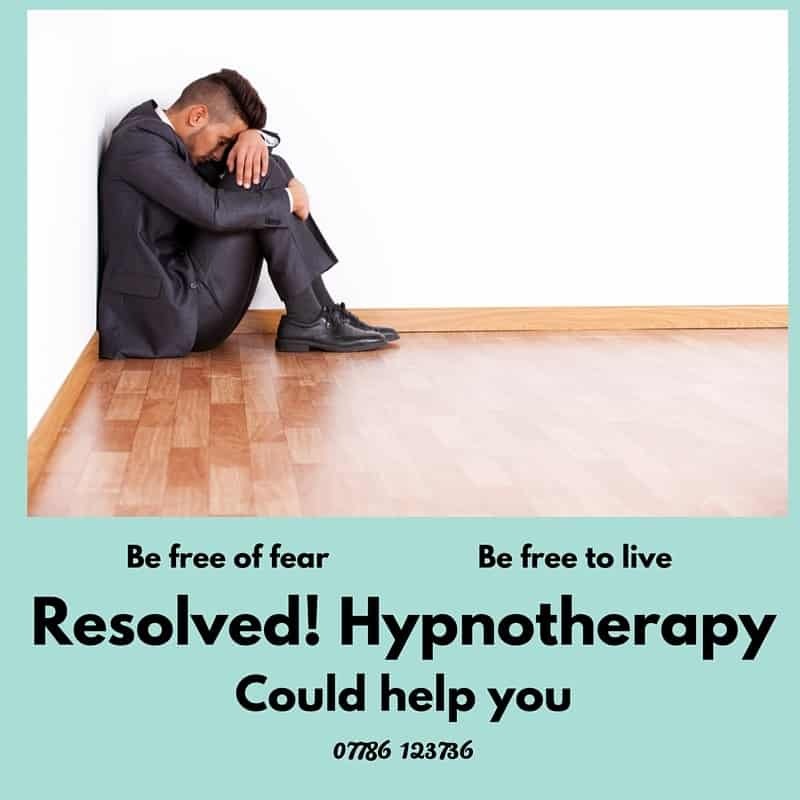 I’ve used hypnotherapy for agoraphobia in Reading, Thame, Oxford, London and Wallingford in order to help people set themselves free from the fear of fear itself. Agoraphobia used to be thought of as the fear of open spaces. This was because those who suffered from this phobia would commonly stay at home, too terrified to venture beyond their front doors. Others confused the phobia with a fear of people, noticing that agoraphobes would be less likely to suffer panic when in those open spaces which were empty of others. There may well be a degree of social anxiety present in people with agoraphobia, but this isn’t the answer. Today the phobia is better understood. Agoraphobia is a fear of panic attacks. It’s the fear of fear itself. At some point the agoraphobe suffered a panic attack or a severe bout of anxiety. This is a shocking thing to experience and many people, unused to the sensation, fear that they’re dying. When this became a recurrent experience the poor sufferer began to retreat into areas they considered safe. Public spaces, public transport and strange places became associated with the fear and shame of an anxiety or panic attack and so they withdrew from them and refused to venture out again. They would commonly be mistaken by the suffer him or herself as a fear of public spaces or people. After all, it never happened at home. Well, until it does. Agoraphobes aren’t afraid of people or public spaces. They’re afraid of having a panic attack in such places. They stick to where they feel safest. This, unfortunately, means that their ability to venture outside becomes increasingly limited. Eventually, even at home, people begin to fear that they’ll be trapped this way forever. Life as they used to know it becomes a distant memory and the fear begins to turn to self-hatred and anger – anger against their own selves. Don’t let it get to this stage. 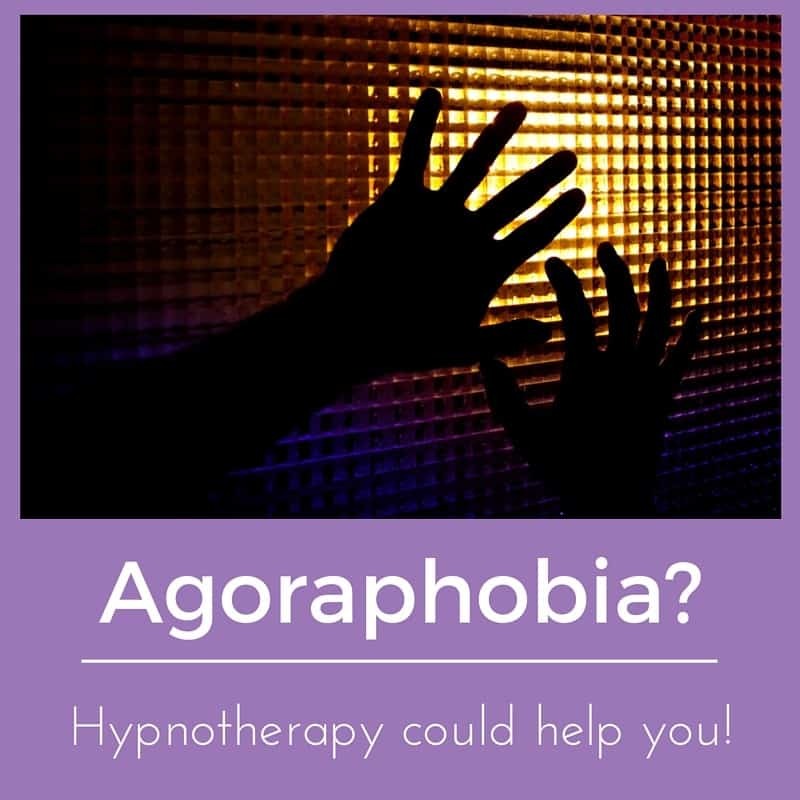 If you’re starting to suffer from agoraphobia then hypnotherapy could help nip it in the bud. If you live in or near Reading, Oxford, London, Wallingford or Thame then hypnotherapy could help you. Agoraphobia is a more complex phobia than many others because it’s nearly always tied in with social anxiety, panic attacks and a lack of self-esteem. These things can be found in other phobias too but with agoraphobia the association is generally routine. Nonetheless, hypnotherapy could help you to let go of this fear. Together we’ll identify the central core belief which underlies this fear. Once that which led to the fear is safely and permanently resolved, the ability to venture out returns and life begins to return to normal. Perhaps it becomes even better than the old normal. Together we’ll work to build self esteem and together we’ll work to re-acclimatise you to the outside world around you. It’s a safe, gentle approach and will be as fast or as slow as necessary in order for you to make the best possible progress towards your goals. I have used hypnotherapy in Reading, Oxford, Wallingford, London and Thame to help them overcome this fear of fear. Agoraphobia can be beaten and whenever you’re ready, we’ll work on achieving these goals together. You can do it and I’ll be glad to help you. I’ve never met a single client who deserved to feel so badly about themselves and I’ve never met a single person who deserved to feel so scared of how they’d be seen by others around them. I could help you to rebuild a healthy sense of self. I could help you to harness your strength (yes, you have plenty of it) in order to venture back into the outside world at a manageable pace. Your life is going to feel so much more worthwhile once you learn to place agoraphobia behind you. You can do it and you will do it. I’ll be glad to help you. We won’t just deal with the symptom. Remember, agoraphobia developed because of an initial and shockingly bad panic attack. Something caused that first attack and we’ll need to ensure that the causes are dealt with, in order that it doesn’t happen again. All you need to do is to summon the resolve to get in touch. Call me when you’re ready. I can be reached on 07786 123736 / 01183 280284 / 01865 600970. Alternatively you could email me at paul@resolvedhypnotherapy.co.uk or use the contact form below. Learn to deal with emotions in a better, healthier way. Deal with any long-term causes of such an approach to emotions and the long term causes of agoraphobia are resolved. Find your way back into the world, step by step, and the entire problem is gone, once and for all. Would you like to hear more? Get in touch! If you live in or around Reading, London, Oxford, Wallingford or Thame and would like to learn more about how hypnotherapy could help you, call me on on 01865 600970 / 01183 280284 or 07786 123736. Alternatively you could email me at paul@resolvedhypnotherapy.co.uk or email me via the contact form below. I think that I could help you. It’s certainly worth the price of a ‘phone call for you to find out, isn’t it?! If travelling to see me presents, for obvious reasons, too great a challenge then I’d be happy to consider making a home visit for the first session or two, helping you to develop the strength and skills necessary for you to venture into town to meet me at my clinic. This should be quite straightforward if you should live in Reading, Oxford, Thame or Wallingford. This may be impossible, however, if you live far from my London clinics. I’m afraid it won’t be possible for me to spend hours travelling through the underground and so forth. If this should be the situation then you might consider working with me online, via Vsee. Vsee is a free and medically compliant version of Skye. It just the same job and is simply more confidential than Skype. For more details you can see my page on the topic here.